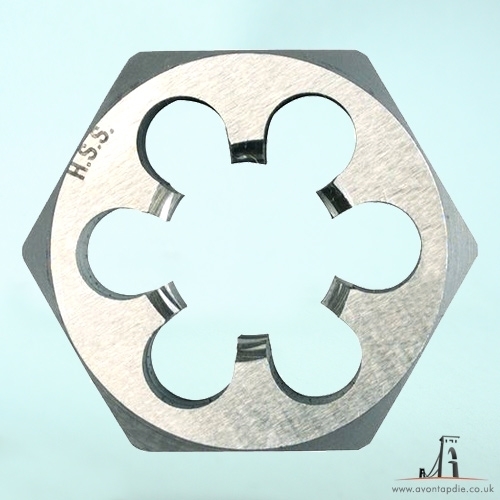 M24 x 1.5 - Metric Hex Die Nut HSS. Highest Quality. Free UK Shipping.